This website provides updates for enacted legislation, inlcuding a summary and implementation impact, for each bill of interest to the court community passed in the current session of the legislature. The update is available for download as a PDF document or in limited quantities as a printed document to the general public for non-commercial purposes. The updates are available by case category, court level, bills by house of origin, chapter number, and jurisdiction or as a single report by using the drop down menus below. To view or print summaries for prior years, select the session year. Legislative relations are coordinated by the Legislative Group of the Administrative Office of the Courts. For additional information, please call us at (602) 452-3361. If you would like a copy of a chaptered bill, you may request it from the Office of the Secretary of State at (602) 542-4086. 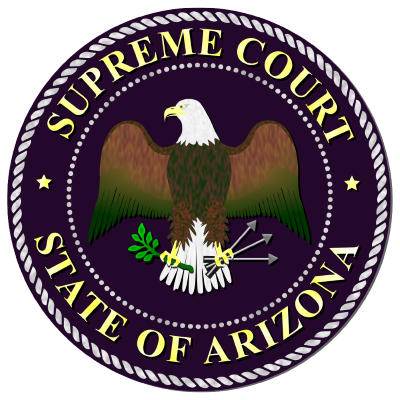 You may also view the legislation on the Arizona State Legislature website at http://www.azleg.state.az.us.